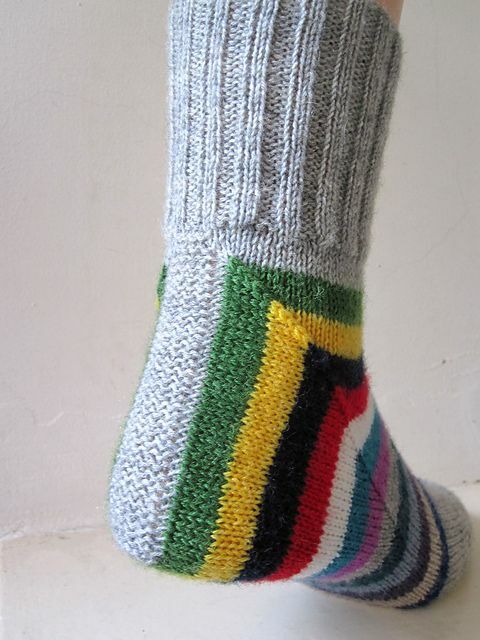 Here's a link to my Pinterest board for knitted socks. I find these ones in particular fascinating! The pattern is available for purchase on Ravelry - the link is below the image.